"Intuitive website - great selection of games"
The Mohegan Sun is licensed in New Jersey and only takes players located in that jurisdiction during play. Even so, they have a great selection of games and an intuitive website that allows you to search for game titles in case you know what you are looking for. The Mohegan Sun hosts games from IGT, Williams Interactive, NetEnt and NYX Gaming. This is probably the best selection of games that you are going to get online in the US. 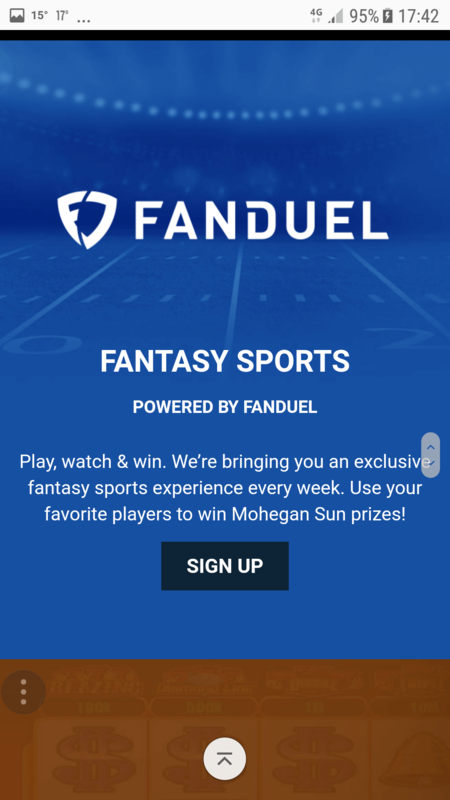 Signing up is easy, you have to be 21 and located in New Jersey. Depositing and withdrawing is a cinch – you can even collect your winnings from the casino cage if need be. That’s pretty awesome if you happen to be near the casino. We have yet to have received a complaint about this casino. If you are playing there, please sign up here and give us your comments. The Mohegan Sun has some outstanding games available. 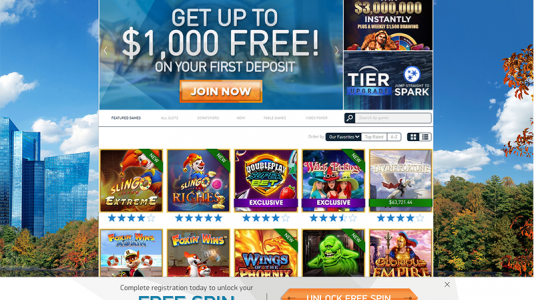 IGT and Williams Interactive – you have probably seen this in the land based casinos. And yeah, they are great to play online. But in addition to these great games are the award winning Netent video slots and those from NYX Interactive. These slots have been enjoyed in Europe for years – in fact, our members at Casinomeister rate these games higher than IGT or WMS. So consider yourself lucky to be one of the few US players that can play these games. You even have a shot at Casinomeister – a game that I helped put together after tons of input from our members. It’s an amazing game – and there is none like it at all. 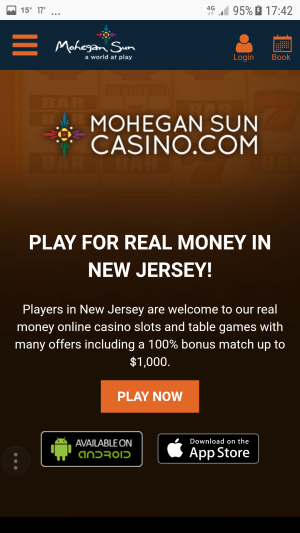 The Mohegan Sun is smartphone ready – you can download their Android app or iPhone app, or play many of their games directly on your phone. They also have Fandual fantasy sports – available as well. And of course you can play for free from other states so you can wee what you are missing. 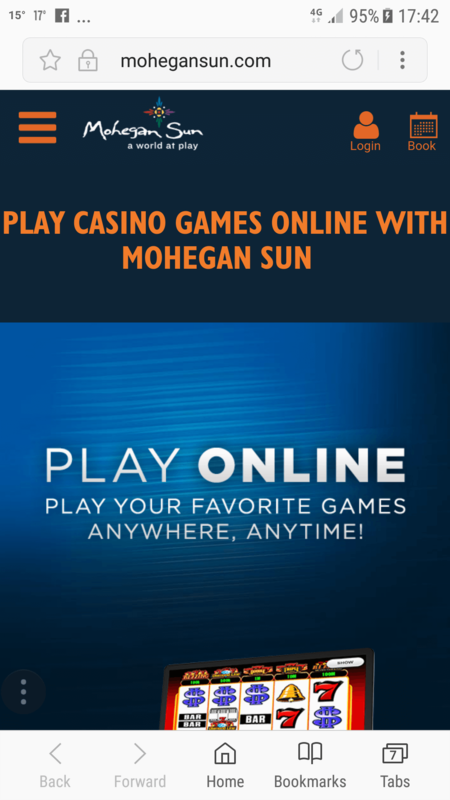 Mohegan Sun is a well known brand in the states – they have some great games, and they have some decent promotions. Thumbs up from me.